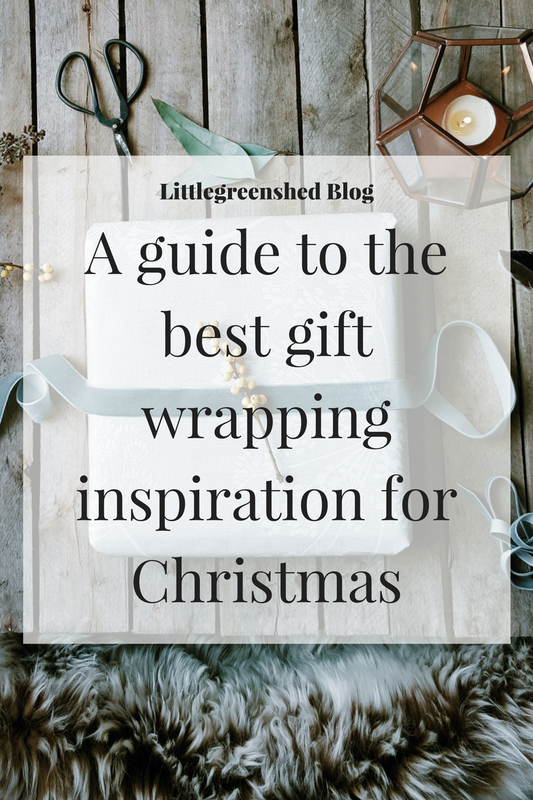 I love the wrapping of presents, a glass of mulled wine and a Christmas movie – it’s a lovely thing to do. 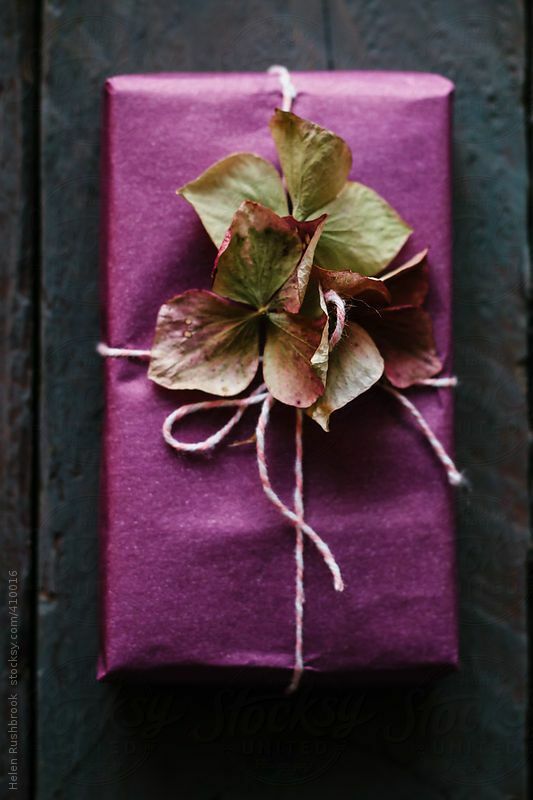 This year I have decided I wanted a change from my usual Kraft paper wrapping. It’s everywhere now, and I must admit I am a bit bored of it, having wrapped my gifts in it for the past 4 years it’s time for a change. 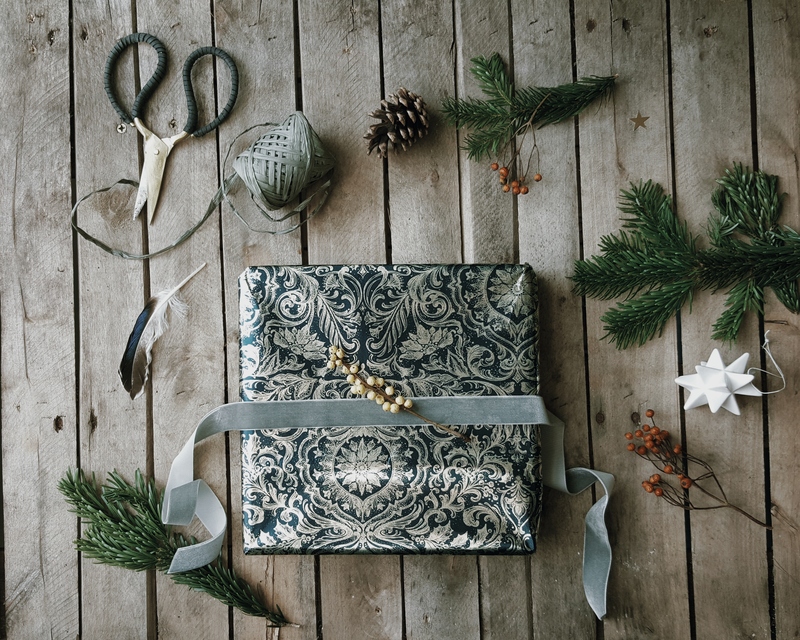 So I’ve been searching for alternatives, wanting something that has a rich warmth to it, but doesn’t break the bank – after all it’s only wrapping paper and it will be burnt on the fire once the gift is opened. I scoured the internet, trawling the usual high street shops looking for something that was right. I knew what I wanted, navy blue with a gold pattern. Not too garish or shiny, but with a hint of opulence. I couldn’t find what I wanted – until I searched on Ebay. Good old Ebay eh? A women was selling a ream of this pretty paper – it seems very old, and has a yellow tinge to the inside, which means she must have had it for a while. I love the result. Using a wide pale grey velvet ribbon and a sprig on pale yellow berries to add a flourish. I hope my family will love receiving their gifts. Discover all of these and more on my ‘Wrap it up’ Pinterest board. It has all kinds of paper inspo, and if you are a stationery/paper nut like me – you will love it! And yes it does have Kraft paper on there, I do love it really and will probably go back to it next year. But for now – it’s a bit of bling! 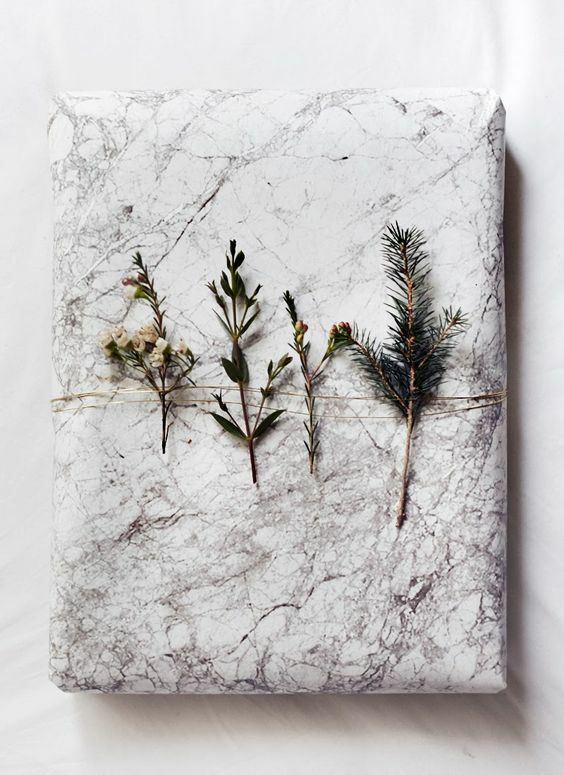 I wish my wrapping could love even a fraction of this beauty!!! Ah I hope you get some great ideas! 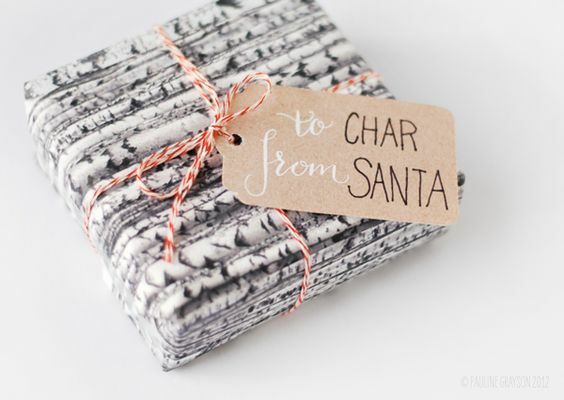 These wrapping ideas are gorgeous! 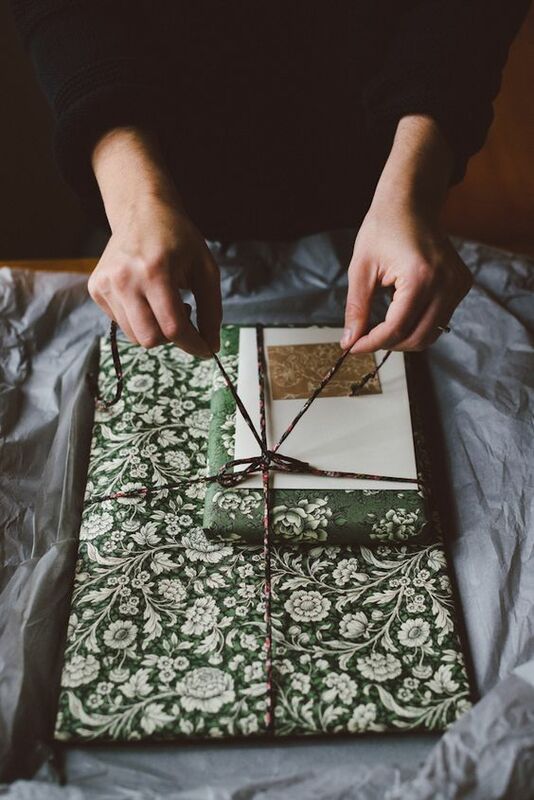 I think I get most excited about wrapping my presents than buying or giving them! I always try and do something different every year although it always uses brown paper as it’s so cheap and rustic looking!